An empathy map is a tool used to synthesize findings from interviews, observations, and other research methods. It organizes observations into what people say, do, think, and feel to identify needs and other insights from their behavior. Use an empathy map when you are processing information gathered from people that are directly affected by the education policy or practice you’re researching. 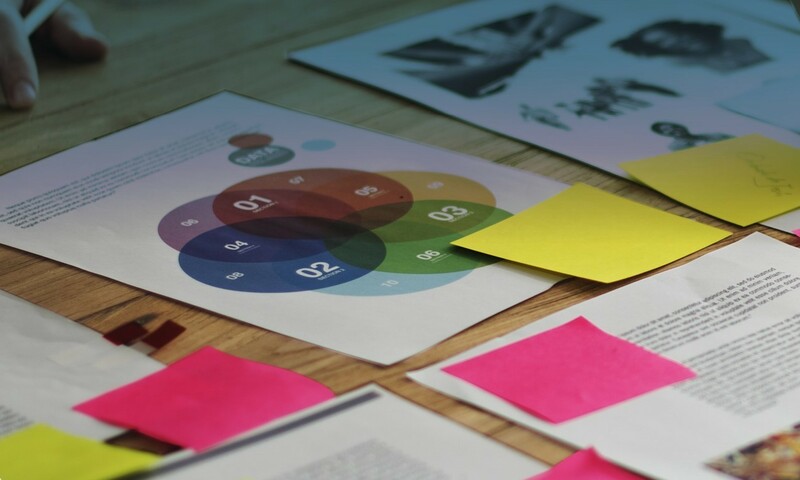 You might use an empathy map to understand the thoughts, feelings, and actions of students who have been suspended from school when investigating how discipline policies affect learning. 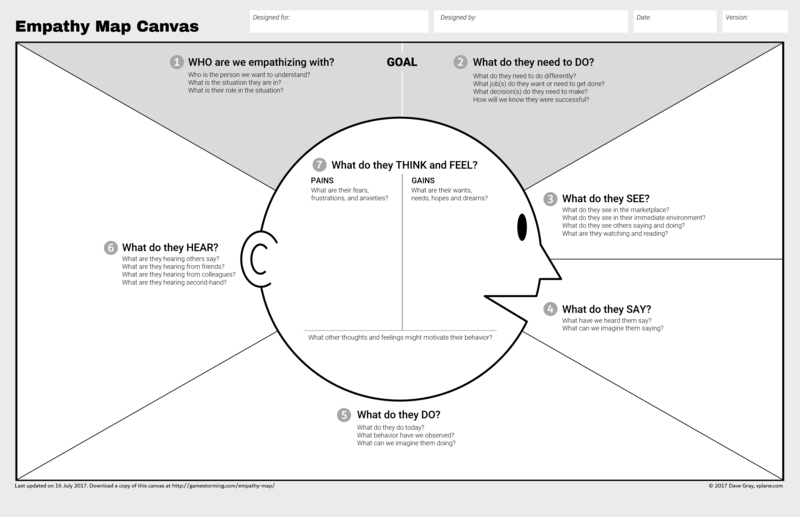 Here’s an Empathy Map Canvas to get you started.